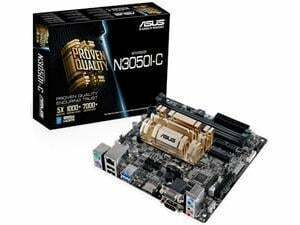 Built around an Intel N3000 Series processor, this motherboard packs plenty of expandability, superb integrated performance, and abundant graphics outputs. 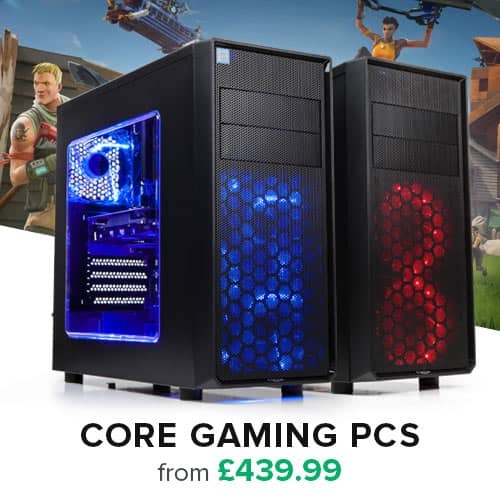 With its excellent hardware configuration and software support, it is your ideal solution to do business work, play games, or enjoy video and music entertainment. ASRock presents you the best motherboard to build your own mini PC! The motherboard supports up to 8GB DDR3 memory that features data transfer rates of 1600 MHz to meet the higher bandwidth requirements of the latest 3D graphics, multimedia and Internet applications. This motherboard is an Mini ITX motherboard with the dimensions of 17.0cm x 17.0cm. It will fit in any case that supports motherboard sizes of Mini ITX or higher.